Stocks are not gambling, and methods are more important than hard work! As a shareholder, do you have such troubles? ▲It is clear that the policy is favorable. Why does it not rise and fall after buying? ▲The market is bad again, there are also daily limit, why can't you always catch it? ▲ I want to gain short-term gains, but I will catch up when I sell it. The financial sector stockholders' college "from buying to selling, seven lessons teach you to catch up and stop", reveal the essence of stock trading, teach the logic of stock trading, let you catch the daily limit! 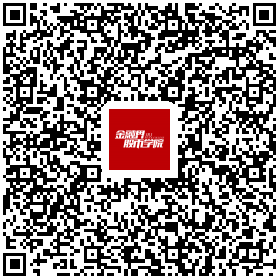 WeChat scan the QR code above. Quickly subscribe now. 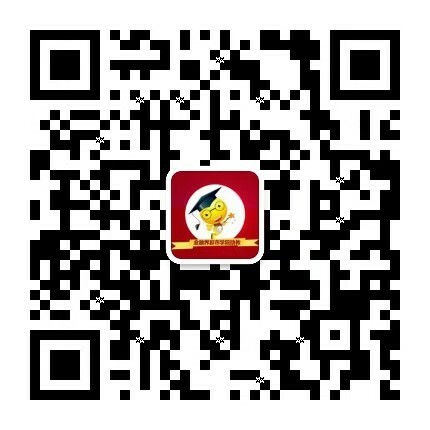 ◆ Stock speculators, teacher training, more than ten years of stock market experience, nearly 20,000 fans, the fans of the heart of the "Dinghai God"
There is a problem with the subscription, please use WeChat search " Jrj2019 Contact the small teaching assistant to solve.